When translating from an ancient language, when do you choose a more literal rendering and when do you adjust for clarity and understanding? Is it possible to take the best of both worlds? 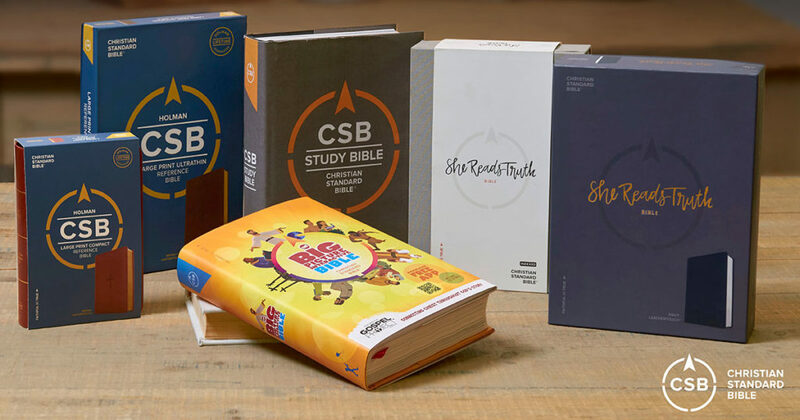 Learn more about the translation philosophy behind the CSB, or read the text for yourself.